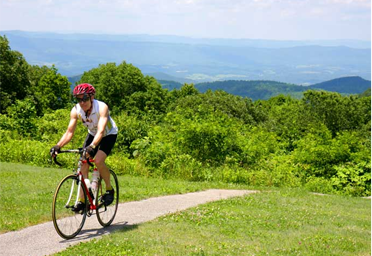 For guests keen on exploring further afield, we keep mountain bikes and can set them on trails in which they can see the rural life and natural beauty of the area. 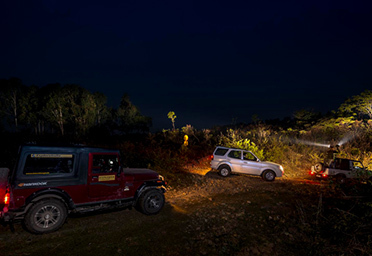 One can also explore the trails which skim the jungles and the river-bed for a better adventure. 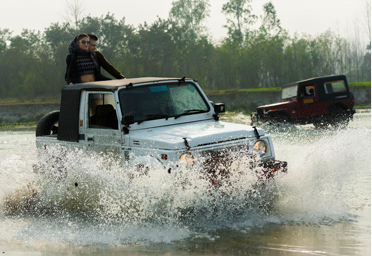 Those guests who are looking for the real high octane thrills, 4×4 off-roading in this terrain is a rather riveting & action oriented activity which most definitely will make them experience a new high. The area around Gaj Retreat offers the most exciting terrain for high adrenalin adventure activities such ATV/Quad Biking. We have a vast range of different sizes of ATVs available in-house for guests to use and discover the explorer in them. 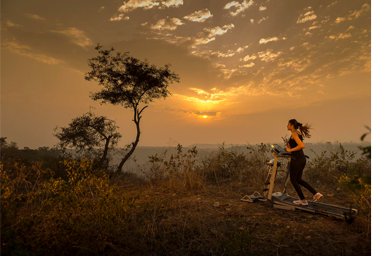 The area around the Resort is undulating, with several trails which cross the old river bed, fruit orchards, fields and the jungle. 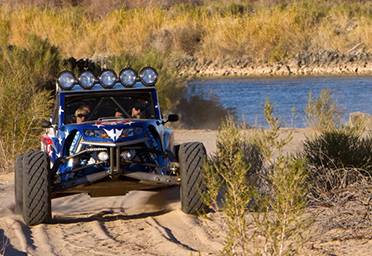 Each trail has its own special unique features and attractions and a difficulty grade. 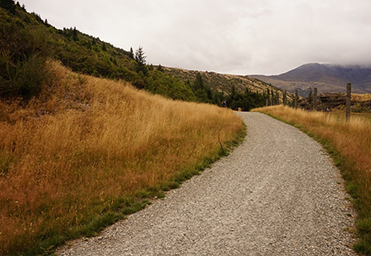 Depending on the fitness and interest of our guests, we can send them on specially marked trails, along with a guide if necessary, or on their own with a map. 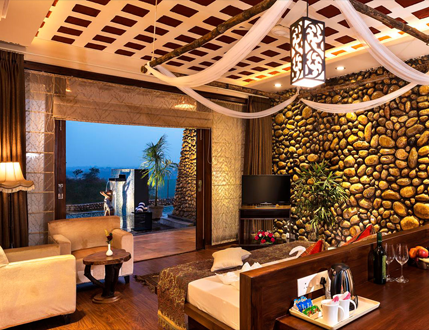 A peek into the local way of life is an essential feature for the guests at Gaj Retreat. Visitors are encouraged to participate in some regular village activities, where possible, to better understand the rural lifestyle and gain respect for the hard work done in the villages. 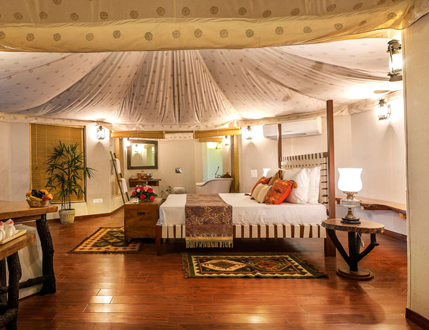 Activities in which guests can participate include milking and bathing of buffalos, making jaggery from sugarcane, pottery and farming. Guests are welcome to experience this invigorating short trail, down to the fruit orchards and the ancient natural spring, to enjoy a picnic surrounded by the sounds of birds chirping and beautiful views of the nearby forest and ravines. 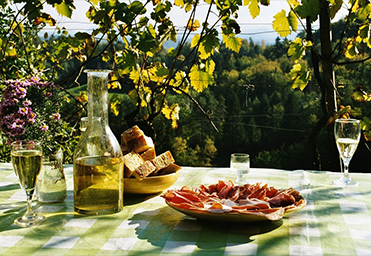 Special picnic baskets and meals can be ordered in advance from the Restaurant. The area around Manaswal is teaming with small wildlife like rabbits, deer, wild boars and a wide variety of birds. 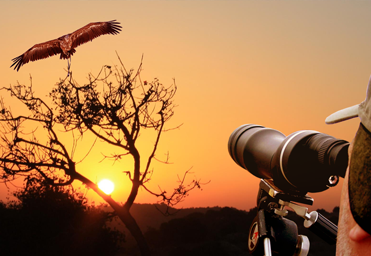 We have identified view-points near certain watering holes, from where tourists accompanied with a trained local can wait and watch the animals and birds. To make the wait more enjoyable, guests can take along delicious packed snacks from our Restaurant. 38.6 kms ahead from Gaj Retreat. This is one of the world’s highest gravity dam, constructed across the River Satluj. Its massive reservoir, over 90 kms is length and around 6 kms in width, known as Gobind Sagar, has been named after the tenth Sikh Guru, Guru Gobind Singh. A major attraction of the place is that there are great boating facilities here. If you are searching for serenity and picnics, then the Gobind Sagar Lake at Bhakra is just the apt place for you. 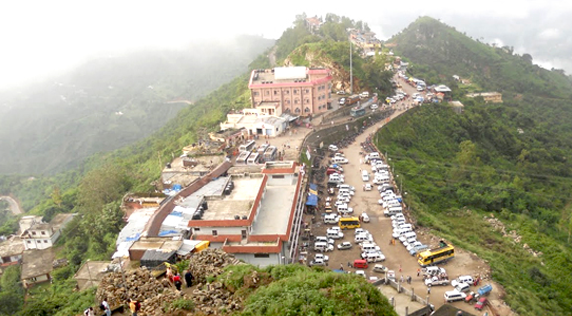 For visiting the dam permission is required from the PRO Nangal. It is also possible to fish near the dam at its reservoir with either a special permit or through one of the tour operators, which can be arranged. The dam is 15 kms ahead of Nangal. 33.1 kms ahead from Gaj Retreat. The town is known for being the place where the Khalsa was founded. Anandpur was established by Guru Teg Bahadur on the banks of River Sutlej and it was once fortified by five majestic forts. Of these, the main fort built in red brick by Guru Gobind Singh, is still standing. A subterranean well inside the fort, accessed by a sharp flight of stairs, is an intriguing feature of its architecture. Guru Gobind Singh is said to have remained incognito within the fort’s walls when Aurangzeb’s army invaded the town in his pursuit. It is here that the annual Hola Mohalla festival is held. There is also the Sri Guru Teg Bahadur Museum, which was built in 1983 in commemoration of the third centenary of the Guru’s martyrdom. 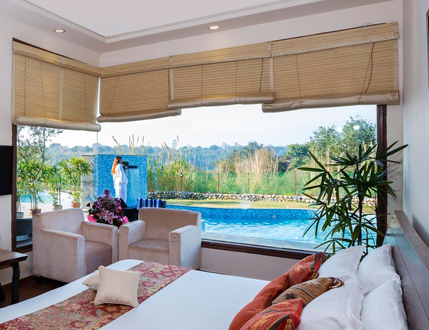 Anandpur Sahib is 30 minutes from Gaj Retreat. 53.5 kms ahead from Gaj Retreat. 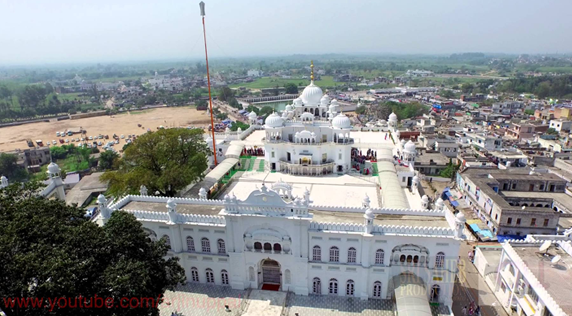 This famous shrine and Shaktipeeth is 15 kms ahead of Anandpur Sahib, on top of the highest hill in the vicinity, providing panoramic views of the low-lying ranges, the towns and the river Satluj. The temple is over 1200 years old and attracts thousands of devotees during the Navratras. 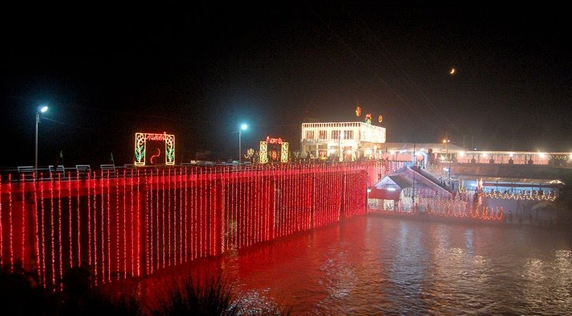 Naina Devi is 50 kms from Gaj Retreat. 70.5 kms ahead from Gaj Retreat. 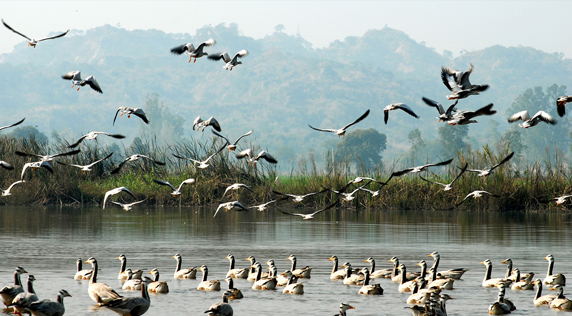 Over 250 species of migratory birds fly in here every year in winters. This 30 km stretch of crystal clear water in scenic surroundings is a popular spot for angling, kayaking, canoeing, boating and swimming. Considering the wetland’s importance as a ecological zone and its diverse and rich biodiversity, Ropar Wetland is one of the 26 sites in India listed under the Ramsar Convention. Rupnagar is 1 hour from Gaj Retreat, on the way to Chandigarh.